MISTY MOUNTAIN MASSAGE - Professional Therapeutic Massage provided in Juneau, AK by Patty Collins, Licensed Massage Therapist. ​​​Providing client focused therapeutic massage & bodywork in Juneau, Alaska since 2003. 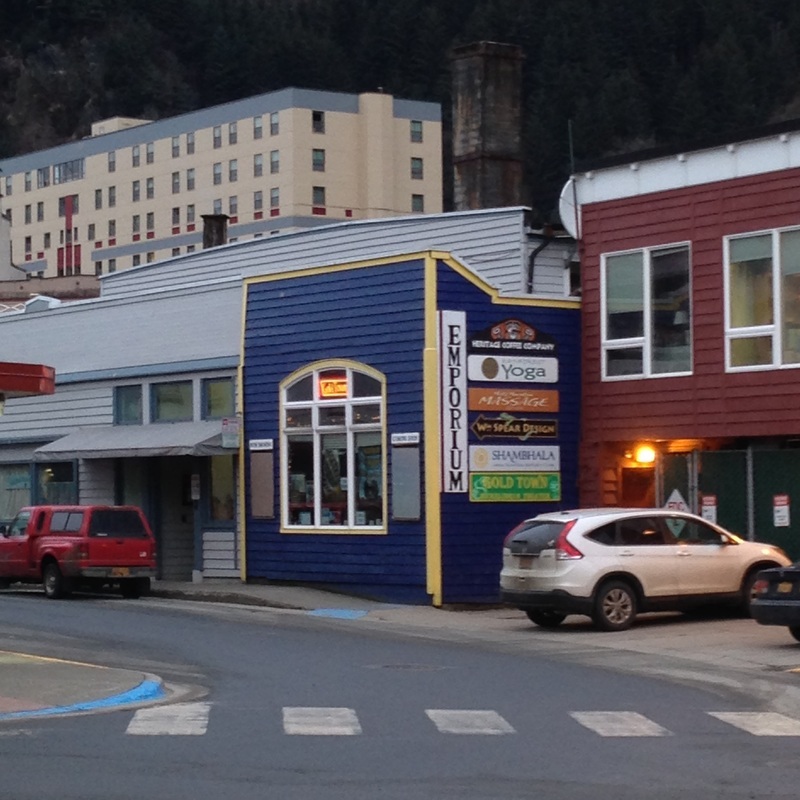 Misty Mountain Massage is located in downtown Juneau. It is downstairs in the Emporium Mall past the Goldtown Nickelodeon Theatre. The Emporium Mall is on the small street behind City Hall (Shattuck Way). The corner of the Emporium Mall and best access into the building is painted royal blue and easily visible from Marine Park.